CARING: We provide the highest quality of care through a comprehensive approach based on each child's individual needs. SERVICE: We build a foundation for a life time of healthy smiles for our patients. When you visit our Sonoma Pediatric dental office, your child's oral health is our top priority. 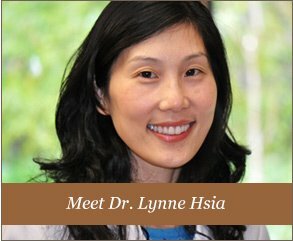 Dr. Lynne and her entire team are dedicated to providing your child with gentle care in a warm and child friendly office environment. Part of our commitment to serving our little patients includes providing information that helps parents make more informed decisions about their oral health needs. This website is a resource we hope you’ll find both useful and interesting. Please browse through our website and contact us if you have any questions!